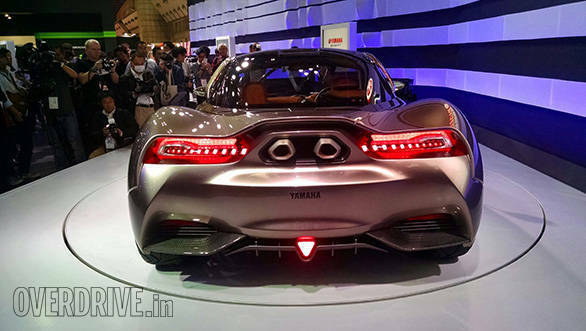 Just a couple of days back, Yamaha had teased a car that they were going to showcase at the ongoing Tokyo Motor Show. Now, at the Tokyo Big Sight, we got to witness the manufacturer unveil the Sports Ride concept car which borrows its tech from Gordon Murray Design - the company run by the eminent F1 racecar designer. Yamaha had first previewed Gordon Murray's iStream technology with the Motiv Concept which was showcased at the Tokyo in 2013. This technology allows Yamaha to manufacture a series of vehicles using similar methods, much like making different body style cars on the same assembly line. 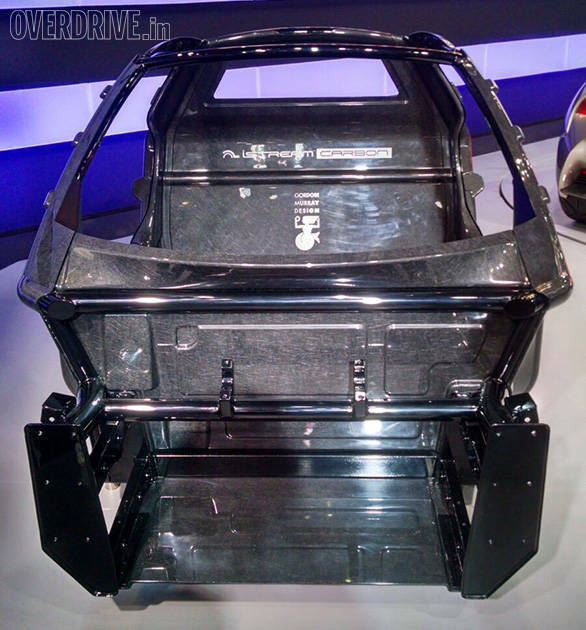 The Sports Ride concept uses carbon-fibre, tubular sub-frames and composite body panels. 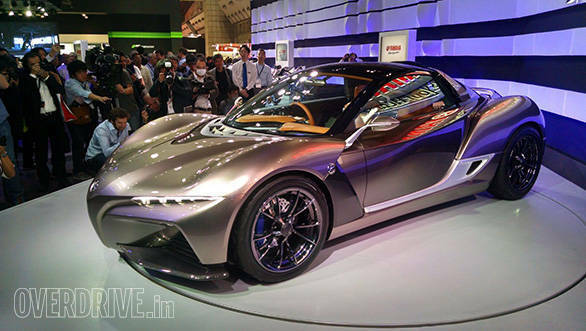 The Yamaha Sports Ride concept showcased is a two-seater, mid-engined sportscar with a well furnished cabin. While details about the powertrain are scanty at the moment, we hope Yamaha does re-enter the world of four-wheels with a production version of this car. Soon!